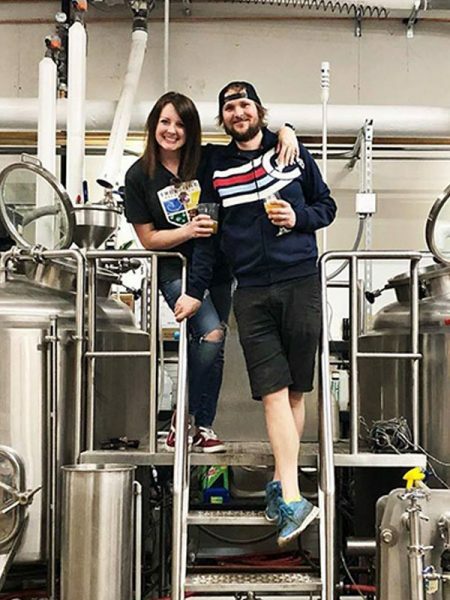 Thirteen small and independent craft brewers made up the Brewers Association (BA) Craft Brewer Pavilion this past week at the National Grocers Association (NGA) Show. Held in Las Vegas, Nev. over the course of four days, attendees took part in more than 30 education workshops and visited an EXPO of more than 350 exhibitors. 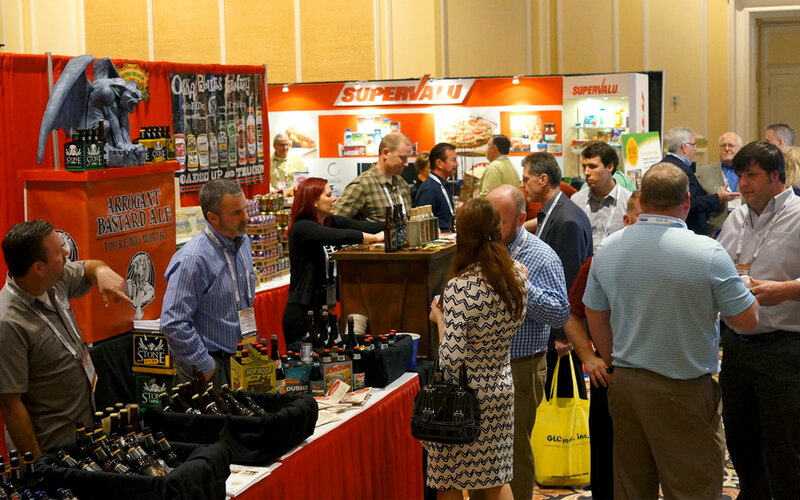 BA member craft breweries were on hand for the first time, collectively, to interface with the independent grocer industry and showcase their craft beers. 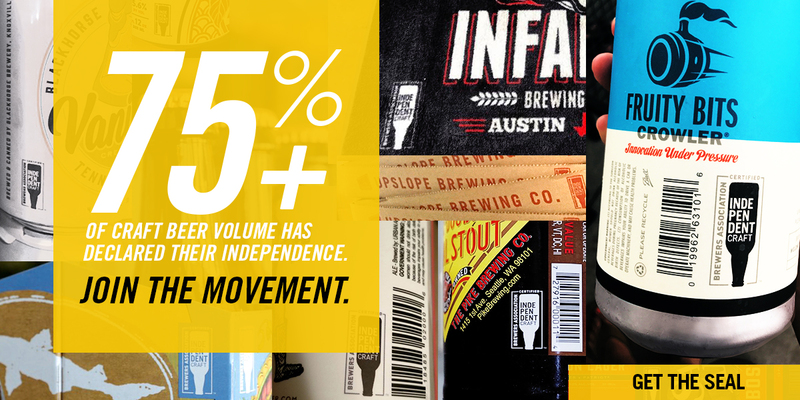 Craft brewers continue to expand at retail, and grocery stores remain the top off-premise segment for craft brewer growth. 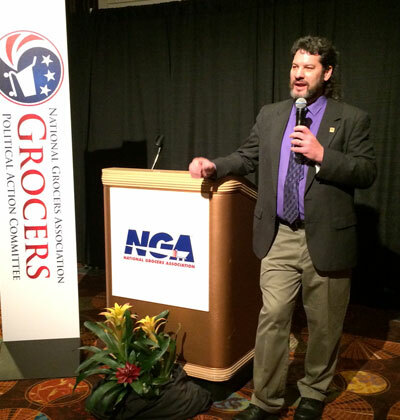 Providing craft brewers an opportunity to educate independent grocers about their brands and craft beer in general made the NGA show a fantastic opportunity for Brewers Association members, and the BA was thankful to NGA to be able to represent its member’s craft beer in at the show. There are two more scheduled craft brewer pavilions available for Brewers Association voting members to participate at in 2015. Find information about the Craft Beer Pavilion at the International Pizza Expo and the Craft Brewers Pavilion at the Nightclub and Bar Show listed in the events calendar. 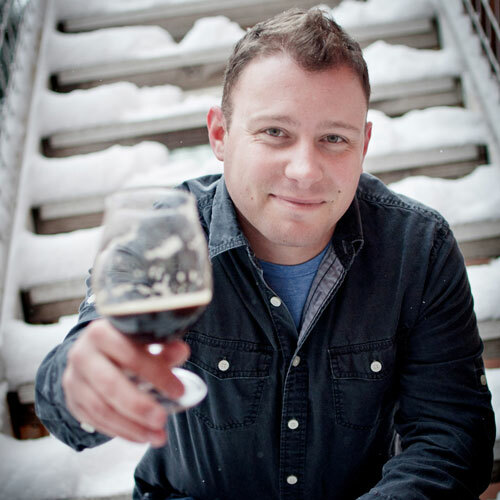 Andy Sparhawk, the Brewers Association Craft Beer Program web manager. He lives in Westminster, Colo. with his wife, Ashley and son Calvin.